If you only flash CyanogenMod to your device and other ROMs don’t interest you, then it looks like you won’t have any use for ROM Manager anymore. 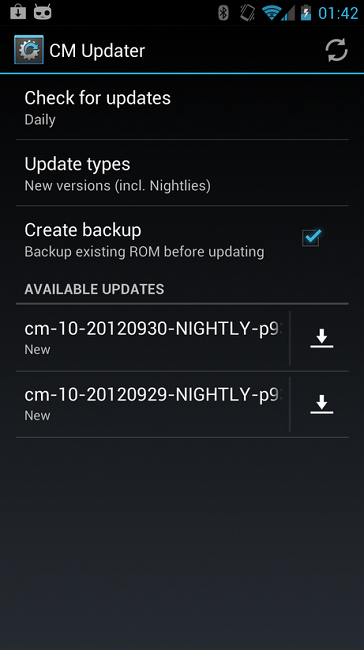 Starting today, the newest nightlies of CM have CM Updater built right into the settings. With CM Updater, you can backup your data, download newest builds, and more. Perfect for all you CM fans out there. You can grab the nightlies right here.